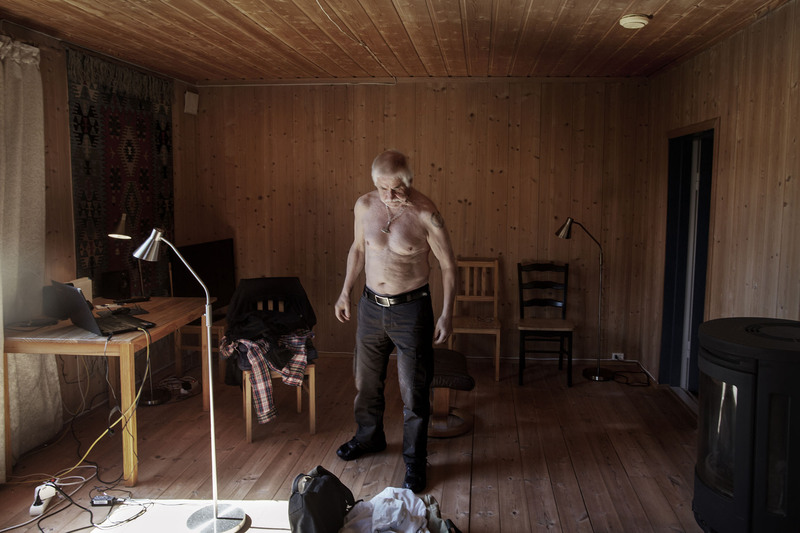 Tore Tvedt dressing in the outfit he uses for performing what he considers as "Norse rituals" in his home outside Notodden, Norway. He is the founder and only member of Vigrid, an extreme right-wing website where he promotes the "white race". - It is an honour for me to be called a nazi, Tvedt declares.